According to statistics from the Earth Day Network "a full 32% of the 78 million tons of plastic packaging produced annually is left to flow into our oceans." Which is the equivalent of dumping an entire garbage truck filled with plastic into the ocean every minute! We were taught in school, all rivers flow to the oceans. And while this may not always be true, it is true for our river. The Colorado River empties directly into the Gulf of California, acting as a boarder between Baja California and Sonora, Mexico. Our position on the Colorado River leaves us in a one of great responsibility. Good health of our fresh waterways are necessary for us to survive. 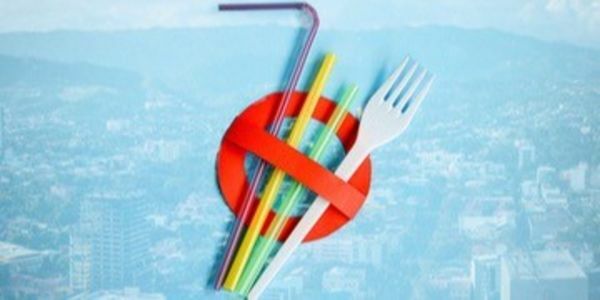 Sign our petition to end the use of single use plastics such as straws and plastic bags in Lake Havasu city.